More often than not, most of us end up with an upset stomach, vomiting and stomach pain after a weekend of binge eating on food from street vendors or restaurants. These are the first telltale signs of food poisoning. Food Poisoning is caused by eating contaminated or spoiled food contaminated by pathogens such as viruses, bacteria, etc. 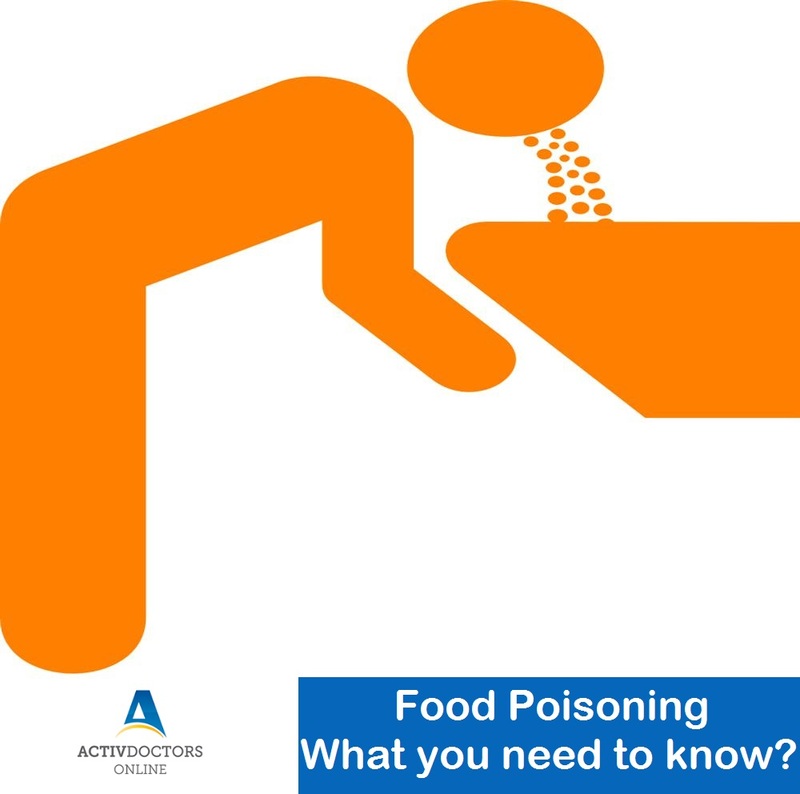 The onset of symptoms of food poisoning vary from person to person and based on an individual’s immunity levels. However, on average, it takes around 12-24 hours for the symptoms to manifest. Try small bland meals before gradually resuming larger meals. ORS – Oral Rehydration Salts are often recommended to prevent dehydration. OTC Drugs such as Paracetamol can be used to keep the fever in check. People usually recover by themselves in case of food poisoning, however if symptoms last beyond 3 days, it is recommended to consult a Doctor to further treatment. However, pregnant women, people over the age of 60 are recommended to consult a doctor on the onset of symptoms without delay to prevent complications. Food Poisoning can be quite a dampener of spirits, it is therefore recommended to keep good hygiene in mind whenever eating out. Always remember, good food keeps you away from disease while contaminated food invites disease!